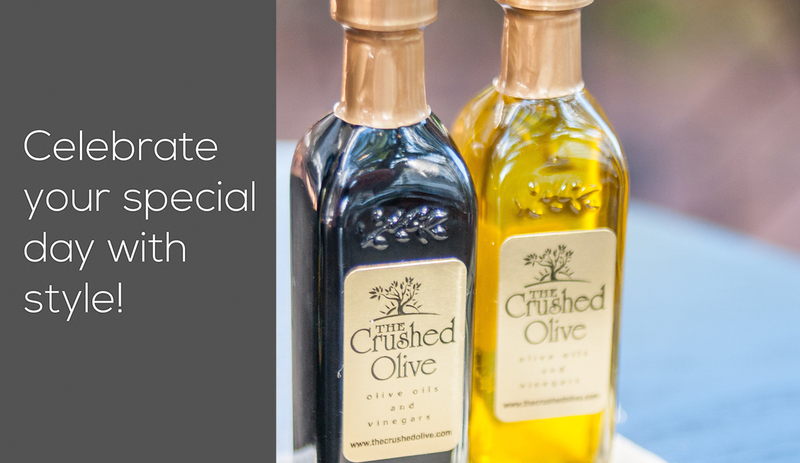 Our olive oils and vinegars make the perfect unique favor for your wedding, shower, or party! Give friends and family a party favor they will use and enjoy. Volume discounts available. 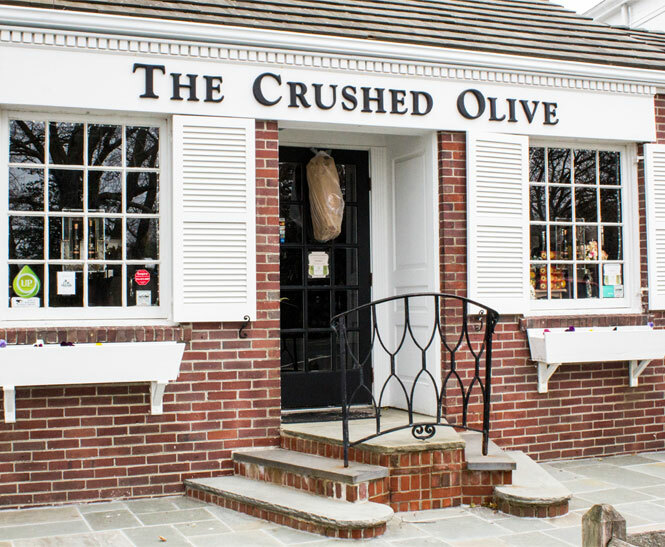 Please contact dana@thecrushedolive.com for more information.